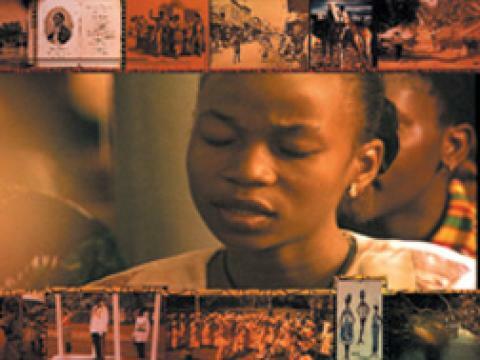 This compelling program documents the daring efforts of the Interreligious Council of Sierra Leone to press for peace and reconciliation in a country devastated by civil war. Ahmad Tejan Kabbah, president of Sierra Leone; William Schulz, executive director of Amnesty International, U.S.A.; Diana Eck, of Harvard Divinity School; and others offer their views on topics including atrocities committed against civilians, the questionable LomÃ© Peace Accord, and the power of religion to affect politics. Sierra Leonean history provides a larger context for the program, while news footage and interviews with those directly affected bring home the reality of the civil war and its turbulent aftermath.